Last weekend I again visited the colonies of Zeebrugge and Oostende, with still many Herring and LBBG's present at both locations. Nearly all c-rings seen were blue ones from Belgium, but I managed to find 2 foreign birds as well: an adult French LBBG, and a juvenile Dutch bird from Roland-Jan Buijs, my first one of the year in Belgium. Let's hope more of them are on their way! LBBG blue 0G (RJ Buijs, ringed in Belgium), Zeebrugge. LBBG black-yellow 0.L (RJ Buijs), my first juvenile bird of the year in Belgium., Oostende. LBBG red 168K (P. Dubois), Zeebrugge. LBBG blue KH.AF (E. Stienen), Zeebrugge. LBBG blue KY.AU (E. Stienen), Zeebrugge. LBBG blue L.SAF (E. Stienen), Zeebrugge. Herring gull blue MK.AU (E. Stienen), Oostende. LBBG blue NYA.F (E. Stienen), Zeebrugge. Only seen once before, by Antonio Gutierrez in Spain. Herring gull blue P.KAT (E. Stienen), Oostende. LBBG blue TS.AS (E. Stienen), Zeebrugge. I plan to go back there later this month to read some more rings. 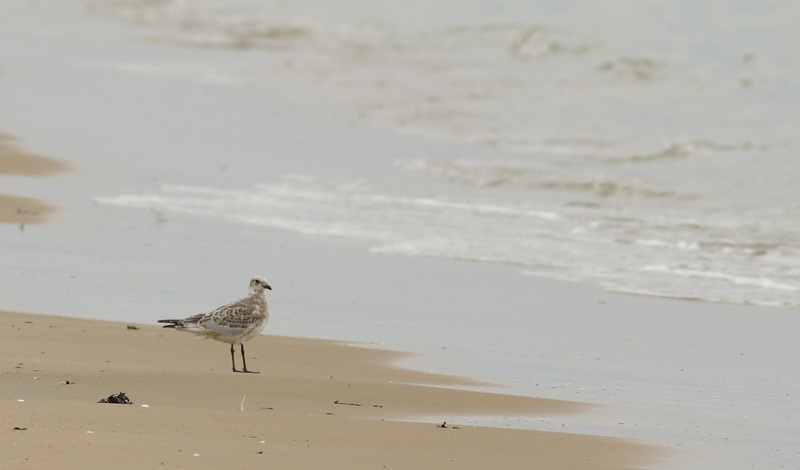 Mediterranean gull white 35E0 (C. Duponcheel & R. Flamant), ringed in Belgium. Mediterranean gull green R11S (C. Duponcheel & R. Flamant), ringed in France. Herring gull orange R4BT. (NTGG), ringed last November in Essex, England. 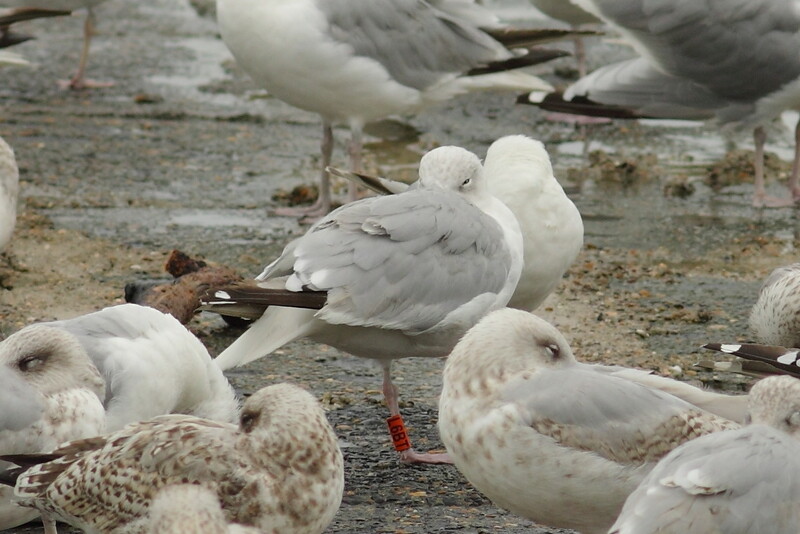 Herring gull blue YBA.S (E. Stienen), ringed in Zeebrugge last summer. Herring gull blue YSA.G (E. Stienen). Herring gull blue YV.AU (E. Stienen), another Belgian bird!